Nikki was one of, if not the first person to join JBC, back in the early days of Joe’s Garage. It was Joe, an inspirational and knowleageable leader, and his community of like-minded people that attracted her to join initially. “You could join a thousand gyms but you won’t ever get the community that is the Basecamp” she says. Nikki has been awarded the esteemed prize of “Most disruptive” in the gym (she likes to talk…), but believes her biggest achievement has to be the change in mindset she has experienced since training with JBC. 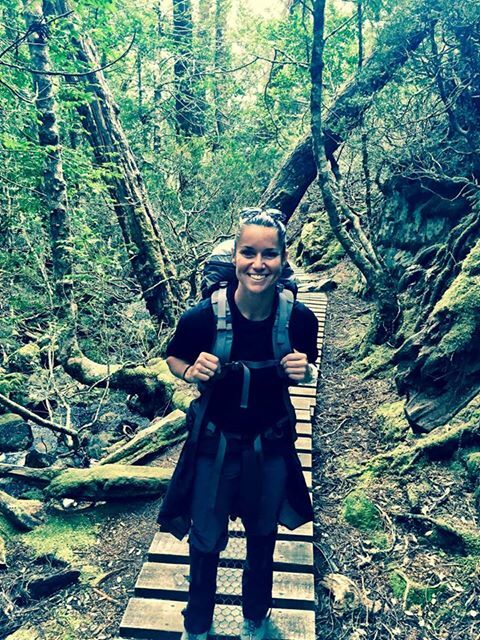 “If you had asked me 10 years ago if I would have seen, experienced or lived the life full of adventures that I have today, I would have collapsed laughing!” Nikki has now completed ultra-marathons, multi-day treks, weight-lifting PBs, 4 hour military-style training sessions and Tough Mudder (to name a few! ), and is currently training for Race the Planet Patagonia which is a 250km stage race in November this year!